Caffeine is the world’s most popular drug, but it has some dangers. Nearly everyone takes it but hardly anyone refers to it as a drug. 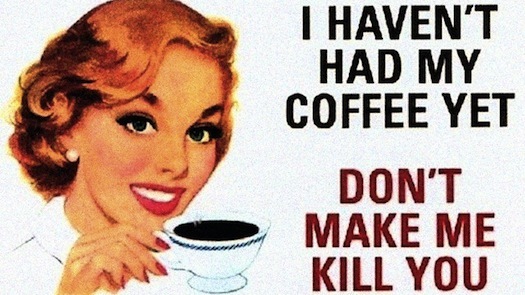 I’m talking about caffeine. It’s in coffee, tea, soft drinks, chocolate and some pharmaceutical drugs. It’s the “energy” in energy drinks. There’s a booming legal drug industry built around caffeine. In the early 1980s, I was involved in a group called Community Action on Science and the Environment. One of our projects concerned caffeine. We studied the medical literature and produced a leaflet. Even back then, the evidence was pretty clear. If you’re getting more than about 200 milligrams of caffeine per day – the amount in two cups of coffee or four cups of tea – it’s quite likely you’re having adverse physiological effects such as headaches or digestive disorders. You might also suffer withdrawal symptoms. Carpenter also delves into the worldwide political economy of caffeine, probing the expanding industrial connections and advertising operations. I’m unusual in not getting much caffeine. I don’t drink coffee, tea or soft drinks, but do have some chocolate. One benefit is that I get plenty of sleep and wake up refreshed, without the need for a pick-me-up. Despite this unusual level of caffeine avoidance, I wanted to know more about what I’m missing, for good and bad. Caffeinated provides plenty of information. There has been a great deal of research on the effects of caffeine, including using the rigorous method of double-blind trials. Caffeine undoubtedly has some positive effects, especially in mental acuity. 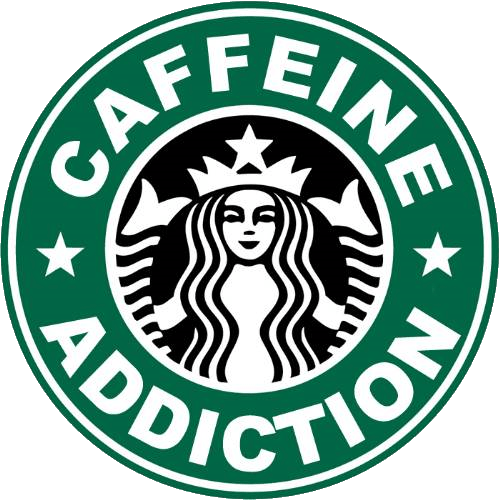 If you are doing something that requires alertness – such as driving a truck long distance, or staying up all night to write an essay – caffeine is a drug of choice. 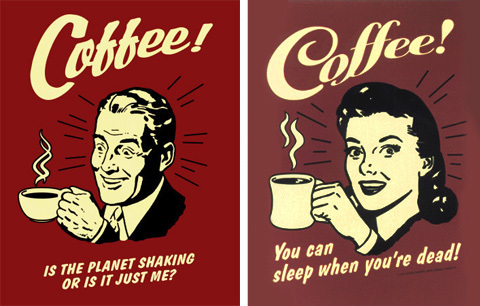 The benefits of caffeine have been studied especially in relation to two groups. The first is athletes, for whom caffeine can give an edge in motivation and performance, though it can be addictive, with the benefits less for habitual users. The second group is soldiers, who need to overcome fatigue; the military has sponsored lots of research. 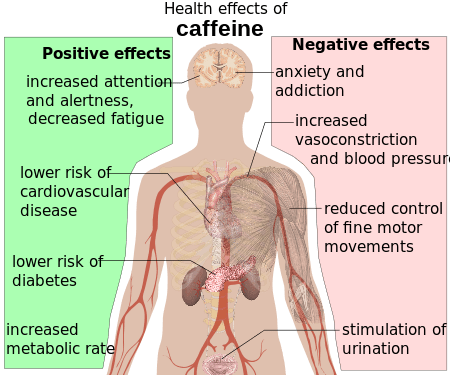 However, although caffeine provides alertness and energy, it is a short-term fix, and it’s not so clear whether regular users obtain much benefit compared to non-users. Caffeine can mask a lack of sleep, and performance might benefit nearly as much from proper sleep as from continual doses of the drug. After reading this, I felt my low caffeine intake was vindicated – until I read further to find that many other researchers disagree with James and Rogers, citing studies showing better memory and attention in a routinely caffeinated state. For most people, though, caffeine is taken less for immediate performance benefits than as a habit, often attached to social rituals. Regular caffeine intake may be rationalised as a quest for a tasty drink, whether a good cup of coffee, a decent cup of tea or a refreshing cola. 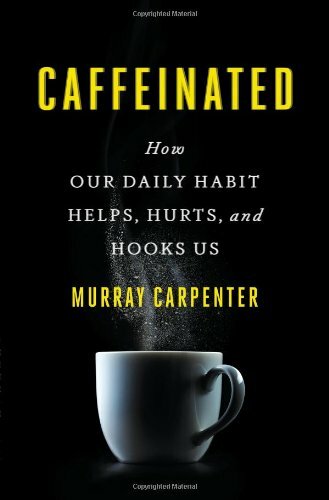 According to Carpenter, “The varied preferences for different forms of caffeine in all corners of the globe suggest that it is the drug itself that is the object of our desire” (p. 71). Advertisers do what they can to make their drinks attractive, but they seldom highlight the key ingredient. Imagine a drink advertised as “a quick and easy way to get your daily fix”. Some drug users take a great interest in the taste of the delivery mechanism. There are wine connoisseurs, but have you ever heard of grape juice connoisseurs? Without caffeine, would the quest for a delicious coffee evaporate? There is increasing research interest in the adverse effects of caffeine. One important problem is anxiety. Studies of individuals prone to panic attacks show that caffeine increases the risk of an attack; a placebo does not. Even more surprising is that caffeine can trigger panic attacks in individuals who never had them before, but who are close relatives of those who have had them. There’s apparently a genetic component in susceptibility to caffeine-induced anxiety. Caffeine in soft drinks creates the physical dependence that keeps imbibers coming back for more. In this way, caffeine is implicated in the problem of obesity. 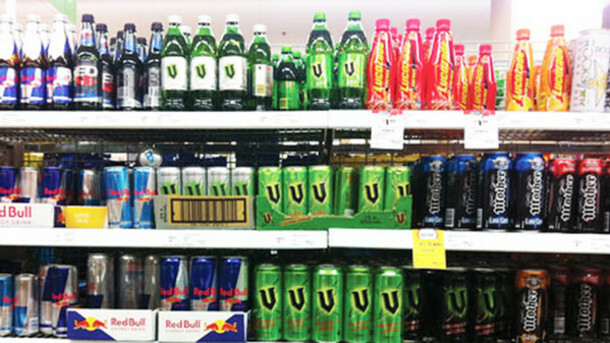 Another rising problem is mixing caffeine with alcohol, as in some drinks now on the market. The problem is that alcohol impairs judgement but the caffeine masks the effects, so young users take more risks. Just 10 grams of caffeine are enough to kill you. This would be require chugging 200 cups of tea, but ingesting a lethal dose is much more feasible with tablets. I remember a high school science experiment in which we extracted caffeine from tea leaves. 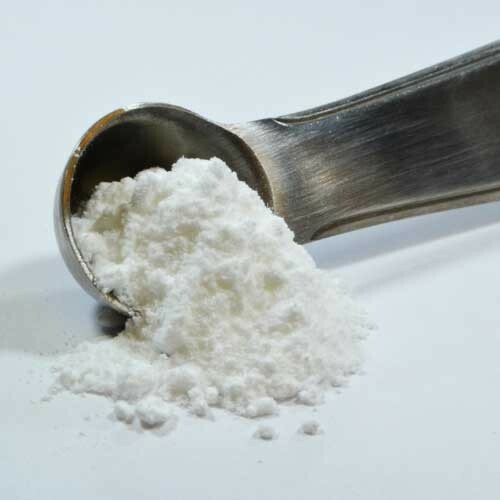 We were awed that such as small amount of a white powder, obtained from a seemingly innocuous source, could be deadly. Marketers usually avoid mentioning the caffeine in their products. 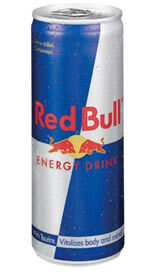 Starbucks emphasises the quality of its coffee, while energy drinks such as Red Bull refer to energy, not caffeine. Carpenter provides a fascinating tour of regulatory reactions to the increasing number of caffeine-loaded products. In the US, companies have long avoided regulation through an early classification of caffeine as GRAS (Generally Recognised as Safe), but the Food and Drug Administration has started paying attention to the plethora of new products delivering caffeine, and companies try to avoid regulation by setting their levels just below what has historically been treated as acceptable. Ironically, caffeine’s popularity is triggering regulatory interest in many countries. When caffeine was consumed in ritual settings of drinking tea and coffee, its adverse effects were less visible, though some individuals over-indulged. 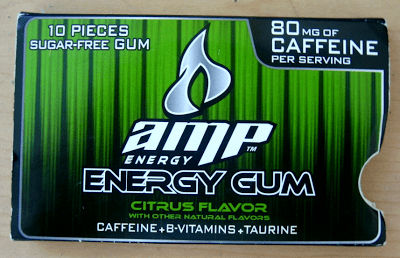 With the expansion of caffeine intake through soft drinks and energy drinks, sometimes mixed with alcohol, the hazards are becoming more obvious, for example when youth take shots containing multiple caffeine tablets. The spotlight is now being thrown on all uses of caffeine. 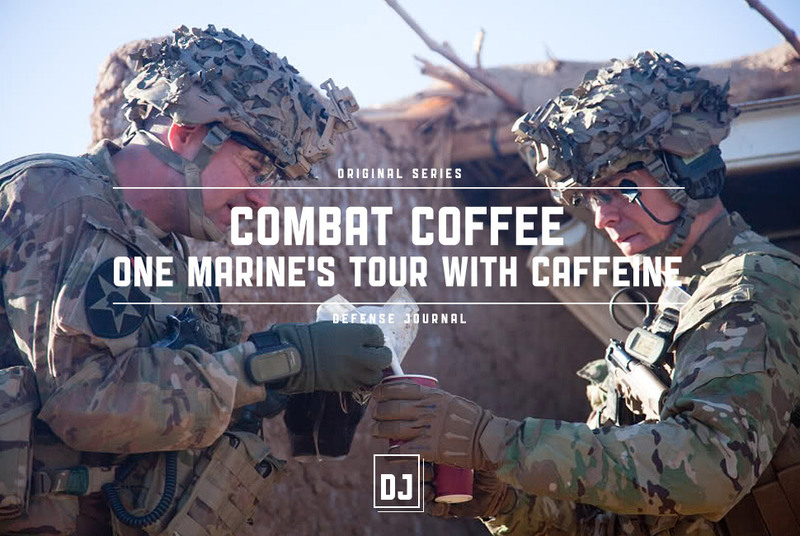 However, although some health-conscious individuals may modify their intake of caffeine, and regulators attempt to control some of the more risky products, the caffeine-industrial complex continues apace. There is a lot of money to be made by hooking ever more customers into demanding their daily fix in the guise of a costly delivery vehicle, whether coffee, tea, soft drink, energy drink or chocolate. Reflecting on the benefits and risks of caffeine can be useful when considering policy on other drugs. All drugs have benefits and risks, after all, and there is no obvious cut-off point for deciding whether and when a drug should be banned, taxed, available only on prescription, or otherwise condemned or controlled. The adverse health effects of caffeine could be reduced by removing it from food and drink, but at the expense of creating a huge black market and stimulating organised crime. As you get your daily lift from caffeine, you can use your greater mental acuity to consider how best to address habits that are increasingly caffeinated. Melissa Raven offers the following historical angles on caffeine. The early 18th century enthusiasm in Western Europe for coffee amongst the middle classes was affecting Prussia’s economy. The country’s monarch, Frederick the Great, wanted to block imports of green coffee as Prussia’s wealth was being drained by the huge sums of money going to foreign exporters. Also the right to sell coffee was intended to be restricted to four distillers but the fashion for drinking coffee has become so widespread that the law was being flouted and coffee beans illegally roasted. The Prussian king condemned the increase in coffee consumption as “disgusting” and urged his subjects to drink beer instead. Frederick employed coffee smellers, who stalked the streets sniffing for the outlawed aroma of home roasting. However such was the public outcry that eventually he was forced to change his mind. 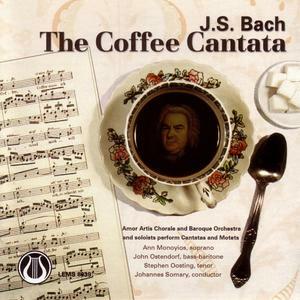 As a satire on the whole affair, Bach wrote the “Coffee Cantata,” a humorous one act operetta about a stern father’s attempt to check his daughter’s indulgence in the much loved Saxon habit of coffee drinking. Hennessey (1993) documented an epidemic of deaths, predominantly female, due to kidney failure resulting from long-term use of compound analgesics such as Bex and Vincents in Australia from the mid-1950s to the 1970s. 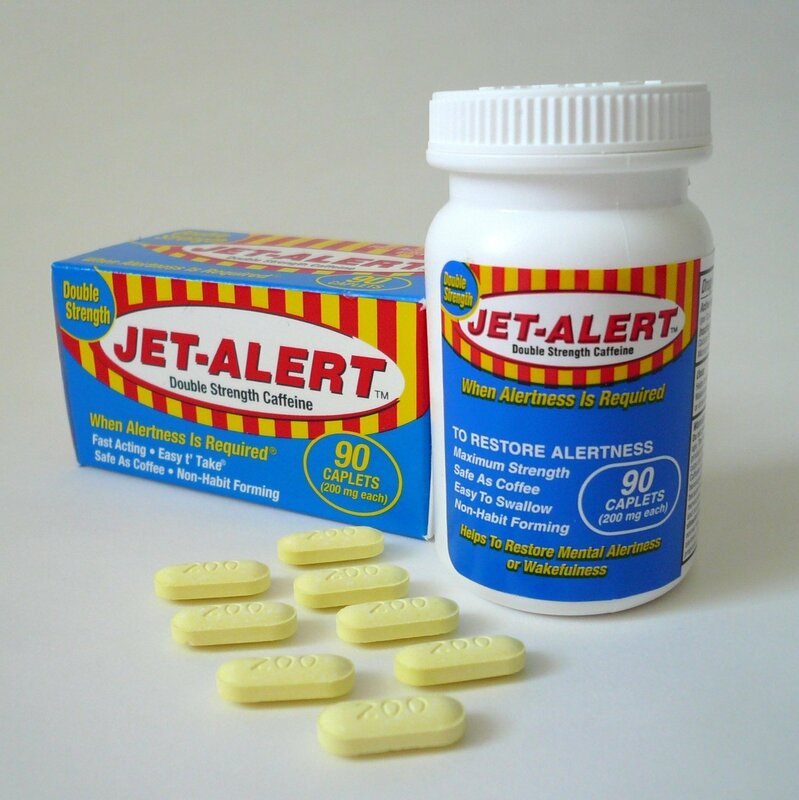 Although the damage was directly caused by the combination of phenacetin and aspirin, the high caffeine content of these products (APCs – aspirin, phenacetin, caffeine) fostered the dependence that led to the cumulative effects (p. 6). Advertising in influential Australian women’s magazines also played a major role in encouraging and indeed normalising use. Compound analgesics were constructed as the solution to everyday stresses experienced by women (particularly housewives). Citation: Hennessey, Eileen (1993). A cup of tea, a Bex and a good lie down. Department of History & Politics, James Cook University of North Queensland.